Is Visual Studio your IDE of choice? If you said yes, read on for a brief overview of five extensions that help with myriad issues devs face every day. 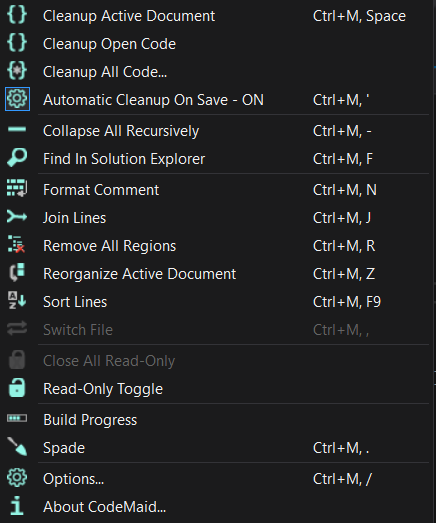 Nowadays, I can’t imagine code in Visual Studio without extensions. So, here, I will share my favorites! CodeMaid is one of my favorites. It's very useful for cleaning up code, removing unused spaces, and formatting code perfectly. 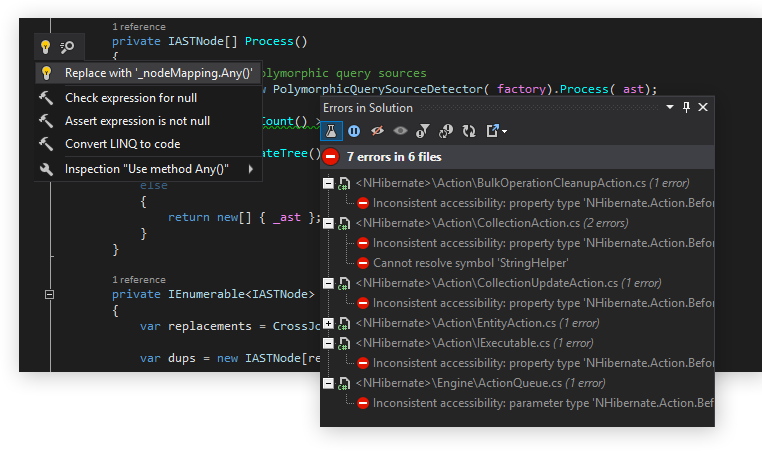 Very simple and useful extension that helps you to identify warning, errors, information messages in your Output Window in Visual Studio. I think this is the most complete extension for web development in Visual Studio. It's the easiest way to set up Visual Studio for the ultimate web development experience. Eliminate errors and code smells. Safely change the code base. Instantly traverse the entire solution. You can even check LINQ with lambda without getting a headache! OzCode also makes it very easy to identify the condition in an if clause. Published at DZone with permission of Thiago Loureiro , DZone MVB. See the original article here.